Every year, a new Galaxy S series smartphone is released. Samsung has just released the ninth iteration of its high-end smartphone. 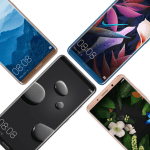 As has become the custom, Samsung released two versions: the Galaxy S9 and the S9+ which has a larger display. Of course, Samsung has made some improvements to its product, but are they enough to justify spending such a high price to replace your existing smartphone? It is obvious that Samsung has put most of its effort into developing the camera used on its S9 and S9+. 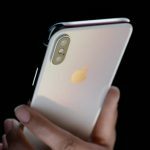 Two sensors have been placed on the rear side of this smartphone, one of which has an aperture opening of f/2.4 for shooting photos in daylight; the other lens opens to f/1.7 and is designed for nighttime conditions. This camera’s highly responsive automatic mode is able to seamlessly switch between these two different lenses. You may be asking yourself what this “f” value represents. 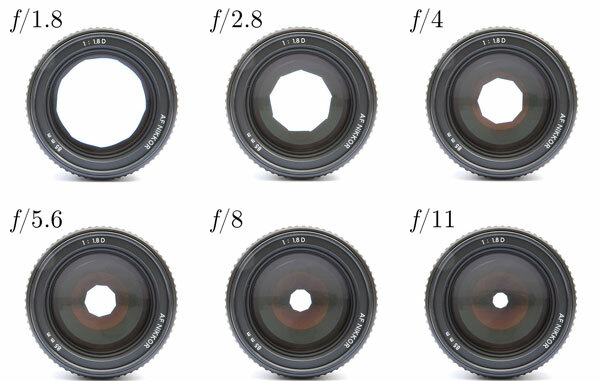 In photography, a lens’ opening is determined by the diameter of its diaphragm. Still confused? Just keep in mind that the lower the “f” value, the wider the camera’s “eye” is and the more light it will be able to let in (even under poor lighting conditions). And, more light means brighter photos. Delivered with Android 8.0 Oreo, Samsung’s overlay facilitates (or frustrates, depending on how you look at it) access to the S9’s various functions. Overall, there is nothing very confusing about this smartphone’s operating system or software. While this smartphone’s still frame camera is quite powerful, its video capturing abilities are also very advanced. With a maximum resolution of 3840×2160 pixels at 60 frames per second, the S9 and S9+ rival the best-performing camcorders. It is worth noting, however, that its video stabilization does not work in UHD 60 fps mode and you should also forget about using autofocus tracking at resolutions higher than or equal to FullHD 60 fps. 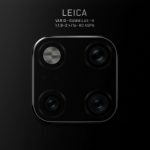 This is a real shame since these are two very useful features; you will need to set the camera’s video mode to 1920×1080 at 30 fps in order to benefit from real-time correction. Its IP68 certification ensures that the S9 is impervious to dust and water. You wouldn’t want to use this phone to film your scuba diving excursion – even though its certification requires it to be able to withstand 30 minutes of immersion in water at a depth of 1.5 meters. However, you shouldn’t hesitate to make a call with your S9 in the rain or change the song you are listening to while taking a bath. This phone has a new feature that is sure to appeal to young people but which should prove quite useless to professionals: Emoji AR. This application will turn you into a virtual avatar so that you can send personalized smileys/emojis to your contacts. Without having read the fine print, you might think that the S9 and S9+ both offer two SIM card slots in addition to an SD card reader. 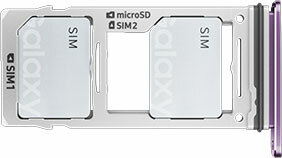 In reality, this is not the case; you will need to choose between using two nanoSIM cards or a single nanoSIM card in conjunction with a microSD card. The days of punching in a four-digit code or performing a bizarre finger gesture to unlock your smartphone are over. The Samsung Galaxy S9 and S9 Plus use built-in security sensors: fingerprint reader, face and iris recognition. However, this phone can still be unlocked via a PIN code, a simple password or the conventional Android unlocking method. By glancing at the Galaxy S8’s technical datasheet you will notice that the S9 – despite having undergone a few improvements and being slightly thicker and heavier than its predecessor – is almost identical to the S8 in terms of its components. 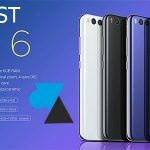 While the S8 introduced many innovations compared to the S7, from a technical standpoint, the S9 does not seem like a truly worthy successor to the S8. While the S9’s photographic abilities have seen the most improvement, the sensors used on the S8 were already pretty good… Both the S9 and S9+ produce breathtaking nighttime shots thanks to their aperture opening of f/1.5 (versus f/1.7), but in terms of daytime photography, both of these phones produce results almost identical to those of the S8. Nevertheless, the S9’s Dual Pixel sensor has taken a giant leap forward compared to the S8. The S9’s increased price – compared to that of the S8 – is yet another factor which may make you think twice about upgrading. 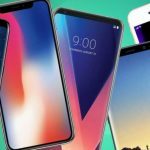 If you are buying a new phone, you may still be better off opting for a Galaxy S8 or S8+ instead of shelling out close to 700$ for the S9 or 820$ for the S9+.